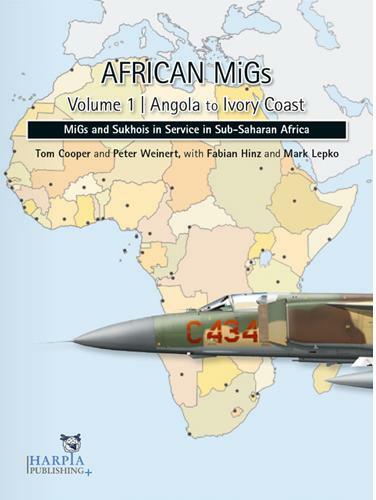 New book, 256 pages, 19 B&W photos, 137 colour photos, 11 maps and 120 colour profiles. 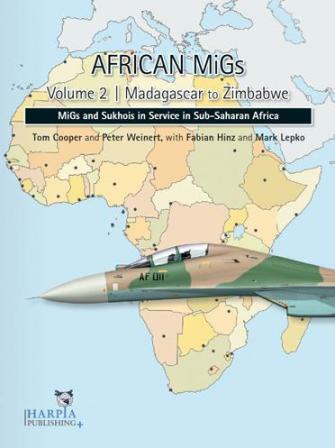 Completing an in-depth history of the deployment and operations of MiG and Sukhoi fighters (as well as their Chinese-built Chengdu and Shenyang variants) in sub-Saharan Africa, Volume 2 covers 11 additional air forces, from Madagascar to Zimbabwe. 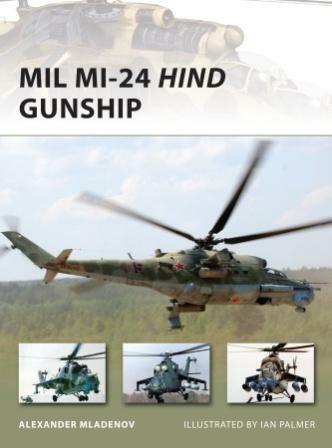 This encyclopaedic account is so far the only one of its kind to provide detailed analysis of aerial conflicts including those waged between Ethiopia and Somalia, Tanzania and Uganda, and in Sudan. This item was added to our catalog on Thursday 15 December, 2011.